Fonseca Sun Grown Cedars No. 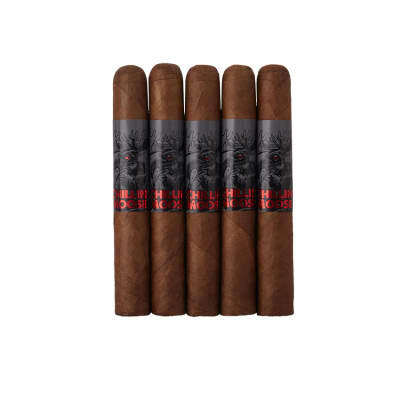 3 cigars are Robusto-shape cigars handmade with Nicaraguan Ligero for strength and Peruvian leaf, known for its pleasing floral character. 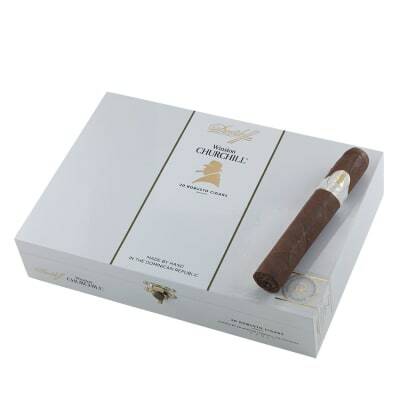 A Dominican binder and a sun-grown Connecticut wrapper round out the blend for a well-balanced cigar with loads of flavor. I FIRST TRIED THESE THROUGH THIS AUCTION. 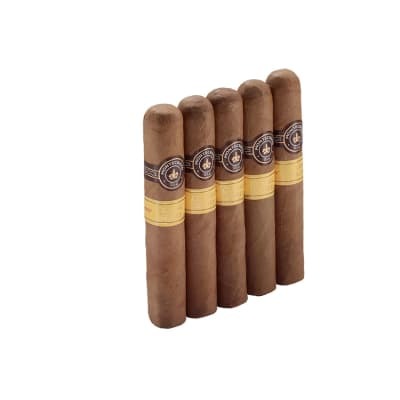 I ENJOY A MILD 50 PLUS RING. THIS CIGAR WAS SUPPRISINGLY PLEASING. 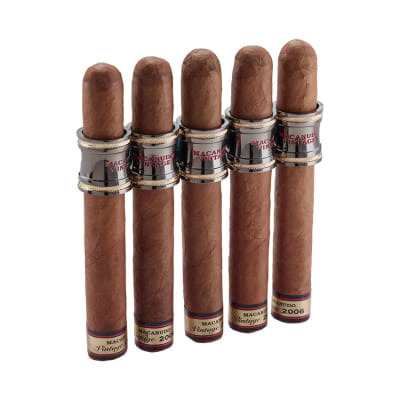 A cigar that is truly worth every penny and more. 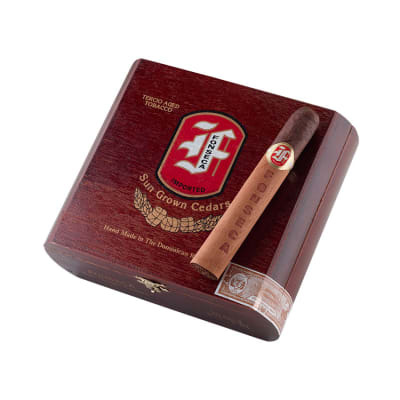 With an easy draw, slightly sweet and woody taste, aromatic nose, firm ash, exceptional construction, and cool burn to the very end without any bitterness, this is a cigar that you will not only enjoy smoking but will look forward to lighting up. Easily one of my new favorites. Good draw, even flavor, but burns a bit unevenly.Nice appearance and feel. Good size for a robusto.